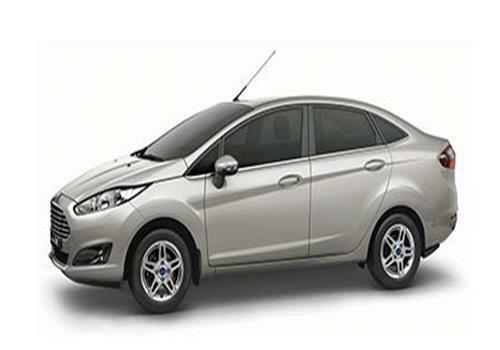 Ford India, the American breed car maker in the country today stated that they have attained a slight hike in March 2012 with the sales of 12,148 units. The company also stated that earlier, in March 2011, it was able to sell 12,063 units. The company further added that company’s domestic sales witnessed a downfall of 13.92 percent to 9,026 units in the reporting month which was 10,485 units in the corresponding month, last year. However, the company’s overseas exports mounted up by 97.85 % to 3,122 units in March 2012 compared to 1,578 units in March 2011. Michael Boneham, President and Managing Director, Ford India stated that though the market conditions were challenging but the company has managed to attain decent growth in both sales and exports, in the first quarter of 2012. He also commented that for them, March has proved to be the best selling month this year. Ford has been news this year with the unveiling of Ford EcoSport compact crossover that is speculated to be launched by this festive season. 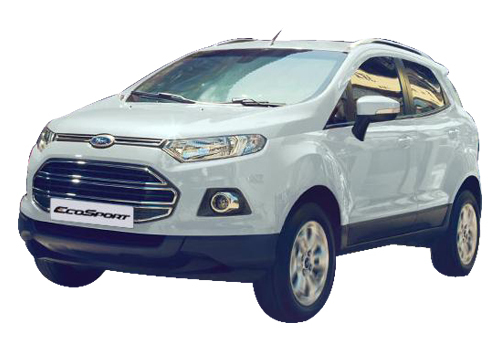 Ford EcoSport is expected to come powered by a 1.0 liter Ecoboost inline and is said to deliver commendable fuel economy. So far, the company has not cleared the doubts of its price, but speculations are that it would be tagged in the range of Rs. 7 – 9 lakh. Many of the Ford EcoSport test mules have been spotted on the domestic shores, therefore, you can certainly expect that the company has commenced the production of this car. At present, Ford India has four cars in its portfolio i.e. the Figo hatchback, the Fiesta sedan, the Fiesta Classic sedan and Ford Endeavour SUV. The company is eyeing to bring new cars on the domestic shores in coming two years, which include; Ford Focus, Ford Kuga and Ford Mondeo.